The manufacturing process involved to produce the ceramic materials is controlled to assure that each product performs flawlessly in our customers challenging environments. 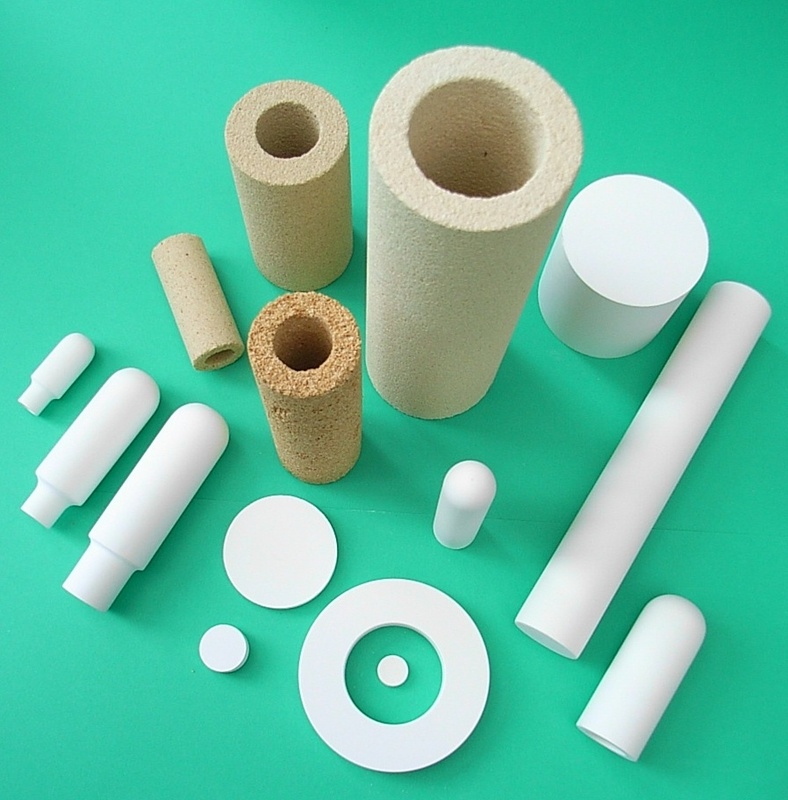 The ceramics offered are used for various applications ranging from Porous Ceramics for Filtration, Soil Science and Diffusion. We also offer Advanced / Technical Ceramics for industrial applications and General Whiteware for household applications. Our ceramics are manufactured by mixing closely graded particles with various selected fluxes and other additives, forming into the required shape by a variety of specially developed techniques, then fired at high temperatures to develop very strong vitreous bonds. The elevated firing temperature ensures high temperature stability in use. When it comes to ceramic materials, OIFL offers the best solution.